It was the universal mantra of all the mid life women I knew. We'd grown families, built careers, lived busy action packed lives. Now, it was our turn to follow some dreams of our own. If only we knew what they were. 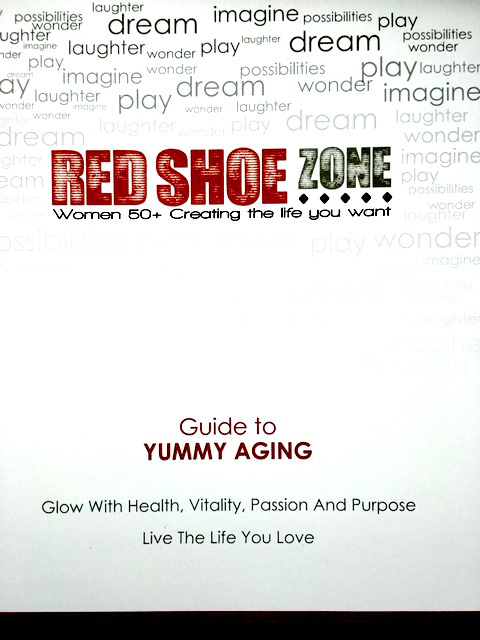 The Red Shoe Zone was launched in 2013 and celebrates the vibrant, playful, seductive place just outside the comfort zone. It's where you'll (re)discover your fearless self, find passion + purpose and a growing collective of women on the same path. Come on in….a life you love is waiting.